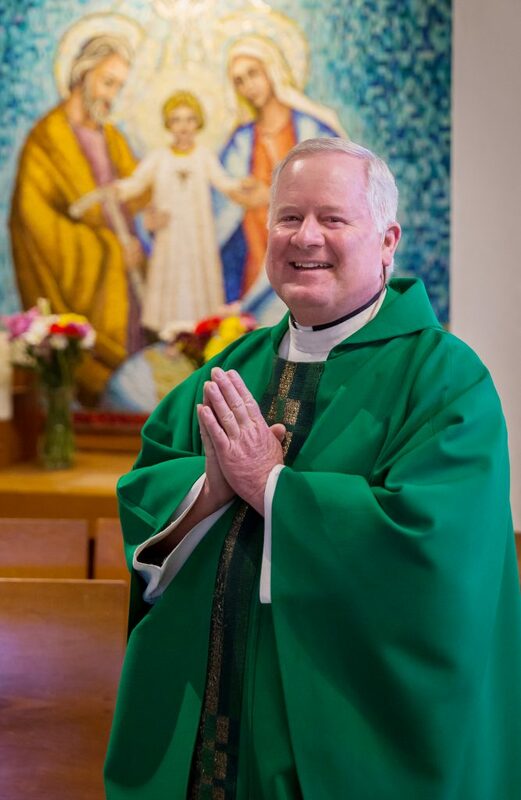 Our community is excited to participate alongside all parishes, missions and Catholic centers in the Archdiocese to strengthen and renew our Church for the future. Please continue reading to learn how this campaign will benefit us. 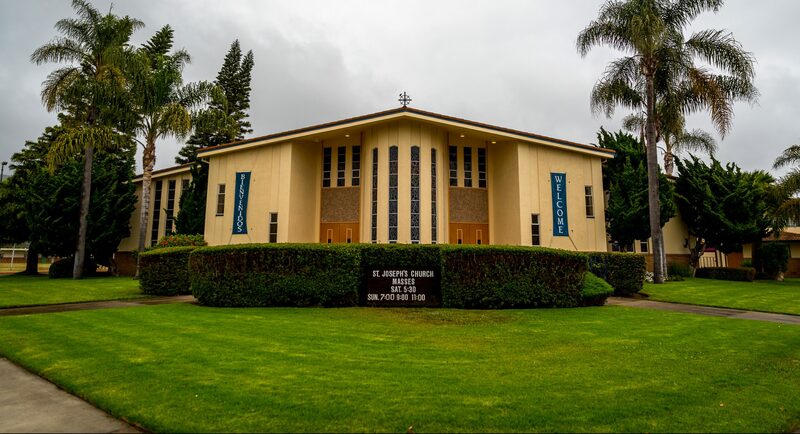 To ensure our local Church is strong and vibrant for future generations, St. Joseph Parish is participating, alongside our sister parishes in the Archdiocese of Los Angeles, in the Called to Renew campaign. I am excited to invite you to be a part of this initiative to strengthen parishes and elevate ministries of our Archdiocese. 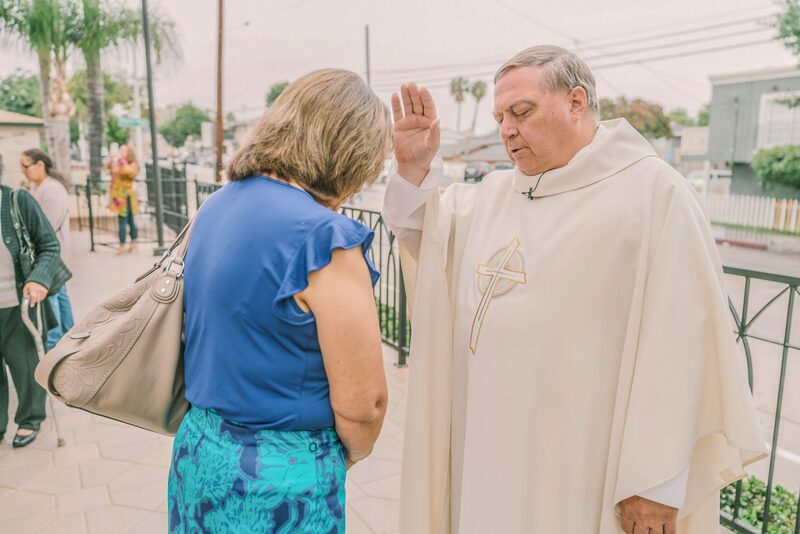 Called to Renew gives us a tremendous opportunity to come together as an Archdiocesan family to serve our local Church alongside our brothers and sisters across Los Angeles, Santa Barbara and Ventura counties. This is truly an extraordinary opportunity to live out our call to serve as His disciples! Through Called to Renew, St. Joseph will be able to address our parish’s most pressing needs. Through much prayer, meetings and consultation, we have decided to invest in liturgical renewal — remodeling our church sanctuary and improving our Pastoral Center and grounds. You can read more details about these projects on the following pages. 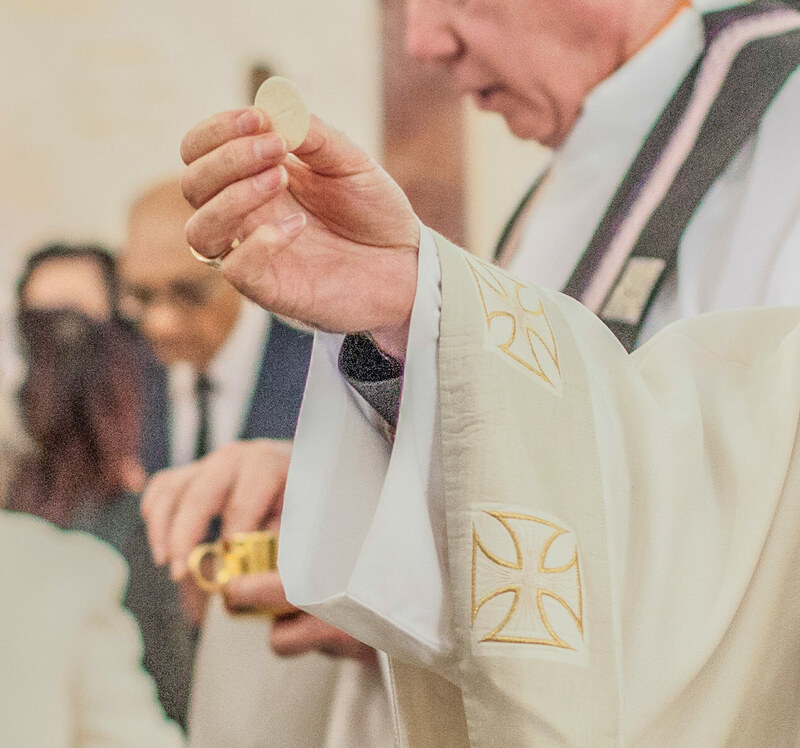 Please take a moment to review the impact Called to Renew will have on our parish and across the Archdiocese of Los Angeles — ultimately affecting more than 5 million of your brothers and sisters for generations to come. This campaign not only has my full support, I am excited about this effort. As your pastor, I hope you will embrace this opportunity for our parish. Pledged over 5 years for the Called to Renew Campaign. To renew our parish and strengthen ministries. 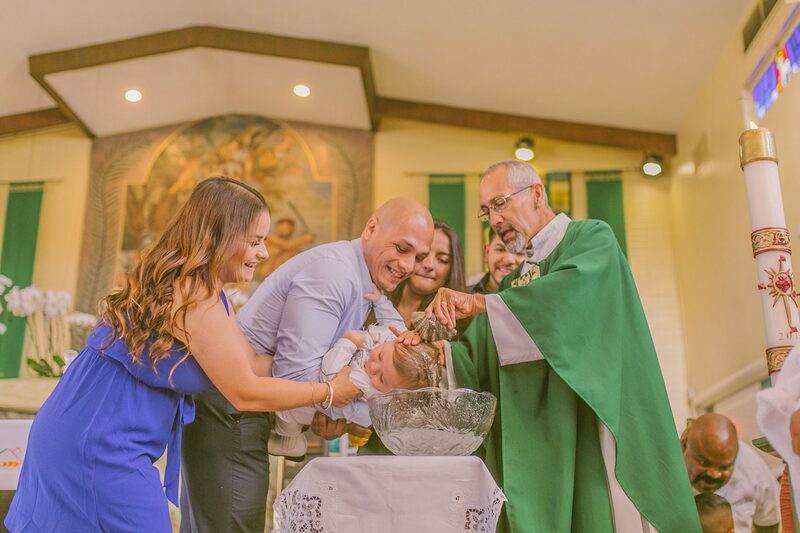 Faith formation of future generations relies on the celebration of the sacrament of Baptism. A new baptismal font will be installed in its original location. 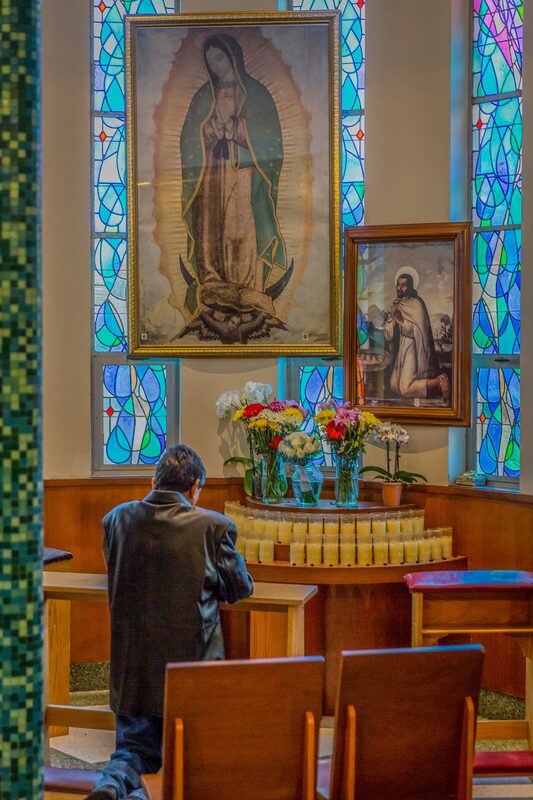 Devotion to Our Lady of Guadalupe is an integral part of our faith experience. A new resplendent shrine to Our Lady and St. Juan Diego will both attract and inspire. New flooring, painting, lighting and minor restructuring of the layout will restore the beauty and luster of our church’s interior. A smooth and unblemished parking lot will create a positive first impression. Our parish tabernacle requires a more prominent location conducive to reverence, Holy Communion and prayerful adoration. Its new space in the church will also be larger to better accommodate personal and group devotion. We will fashion a welcoming gathering space between the church and the parking lot to accommodate our Sunday hospitality. Renovating the women’s restroom in the pastoral center will ensure convenience, comfort and accessibility for our community. We — the Catholic faithful — are the agents of renewal for Church and society. I am grateful for this opportunity to walk alongside clergy and parishioners in strengthening our parishes and ministries, the heart of our Archdiocese. Our parishes are more than buildings; they are the spiritual homes for millions in our Archdiocese. 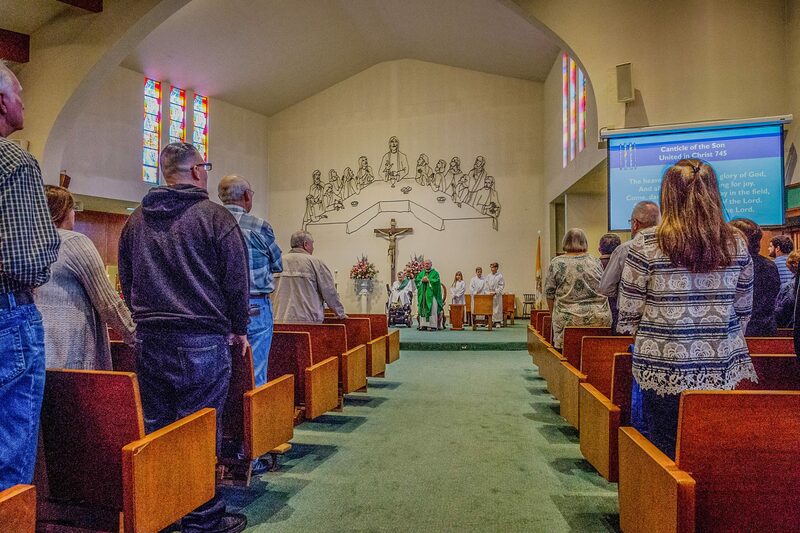 Embracing our mission to be a community of praise, worship, and witness, Called to Renew recognizes the vital role of parishes in the day-to- day life of a vibrant Church and is dedicated to meeting their needs. As Christians, we are called to meet the spiritual and temporal needs of others. 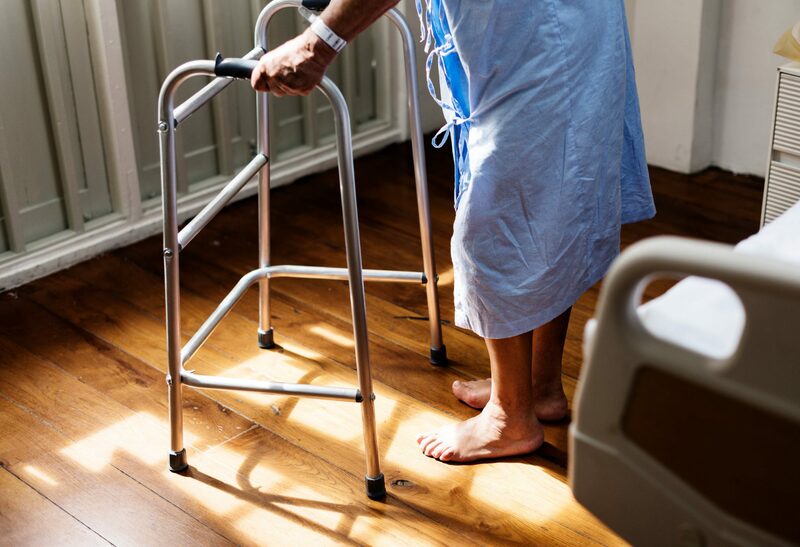 Called to Renew provides us with an extraordinary opportunity to expand and enhance our ministries to the most vulnerable among us, so we may walk with the sick and dying as well as with the victims and perpetrators of violent crimes and their families. The future of our Church is strengthened when men hear and answer the Lord’s call to serve as his shepherds. The Archdiocese is committed to vocations and the formation of our seminarians and clergy, so they may minister with joyful hearts in the years ahead. 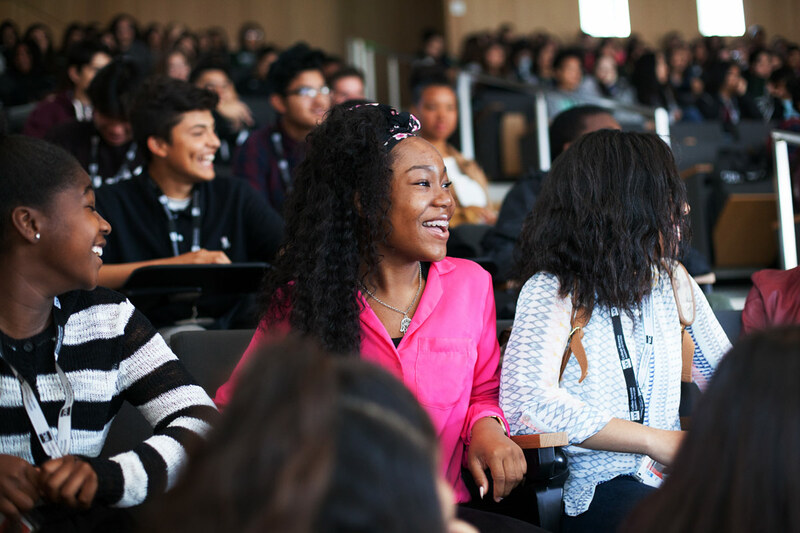 Our mission to live in greater communion with God and the Church is carried out through our parish and diocesan schools, religious education and faith formation programs, and our presence on college campuses throughout Southern California.